Hello friends. This first card is for the new House Mouse & Friends Monday Challenge #82. It was set by our sweet Design Team Member Sue Drees who wants us to create a HM&F project keeping FRIENDS in mind because *IT'S ALL ABOUT FRIENDS* this week! Check out the challenge HERE! Stamps: Stampabilities, House-Mouse Designs, Inc., "Happy Fortune", #HMUR1043, featuring Mudpie, from the year 2006. 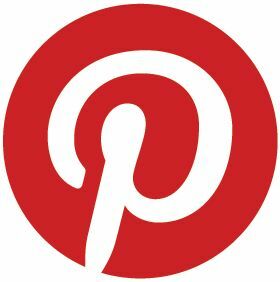 Bizzy Becs store blog chall. Nov. - Cute and Sweet..
Cards for Men chall.23.. Animals..
Next is a second card created for our previous House Mouse Challenge #81 found HERE. We were to create Halloween projects using HM&F Halloween images and, or colors. America, just when I thought I'd seen every House Mouse Stamp there is, up pop another. Love the red take out container and all that gold! Beautiful. 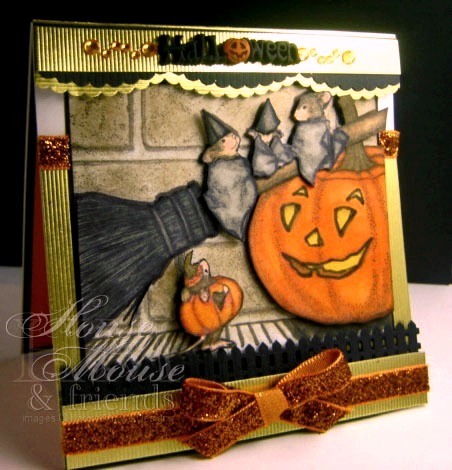 And your Halloween card is too cute. I know, I didn't get to use all the Halloween stamps I wanted to either, it snuck up on me so fast! Good to have you back stampin!!!! Wowzer creations GF..you come back with great gusto..am loving the Fortune cookie Mousey creation awesome colours & of course who cant Love these cute halloween guys?? lovely to have you back America..
Hi Sweetie, hope you're OK!!! Love your beautiful card, that gold foiled paper and your detaiols are astounding!! Gorgeously cute image, fantastic colouring and I just love your co-ordinating sentiment. So beautiful card America,I love the image and the colours. These are gorgeous America!! 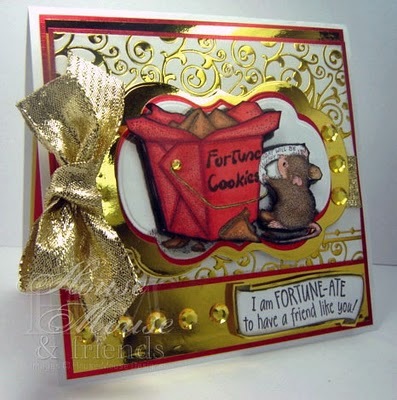 I just love the sweet house mouse image with your gorgeous coloring and all the metallics!! The halloween card is too cute!! So cute and festive. That gold touch is very cool! WOW gorgeous,love that sweet image and all that beautiful gold!!! Thanks for joining us at Bizzy Becs!! You`ve made 2 wonderful cards! Your cards are fantastic, love the shimmery gold, thanks for joining us at Lexi's Creations, we're happy to have you!